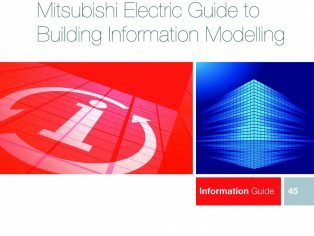 Mitsubishi Electric has launched a free, CPD-Accredited guide to Building Information Modelling (BIM) to aid understanding of this new method of collaborative working in construction. BIM methodology allows different project teams and building occupants to share a virtual, computerised model of the building throughout its entire life – from design and conception to renovation or demolition. explains Sharon Oliver, Marketing Communications Manager for the Hatfield-based company. A key focus of the Government’s programme for sector modernisation is to reduce the capital cost and carbon burden from the construction and operation of the built environment by 20 per cent. By using BIM methodology, Government also aims to reduce timescales, accidents and waste. Central to this ambition is the adoption of BIM processes, collaborative behaviours and technologies in a bid to unlock new, more efficient ways of working at all stages of the project life-cycle. As well as enjoying Government backing, BIM is also supported by many large consultants, software developers, end users, architects, engineers and contractors. The greatest potential impact of BIM methodology is that it involves a shift away from traditional working practices where each discipline works separately in ‘silos’, using different, and sometimes incompatible, software packages. BIM encourages inter-disciplinary collaboration because each party has access to the same data. A key competitive advantage of this approach is its ability to promote greater transparency, communication and collaboration between suppliers and thereby reduce waste in terms of procurement, process and material through all levels of the supply chain. BIM uses software to support those involved in the delivery and management of any built object (including buildings, bridges, roads, etc.) by enabling them to build a digital prototype of a model and simulate it in a digital world. BIM software is not concerned solely with 3D CAD (computer-aided design); it also holds other critical information such as contract and specification properties, personnel, programming, quantities, cost, spaces and geometry. 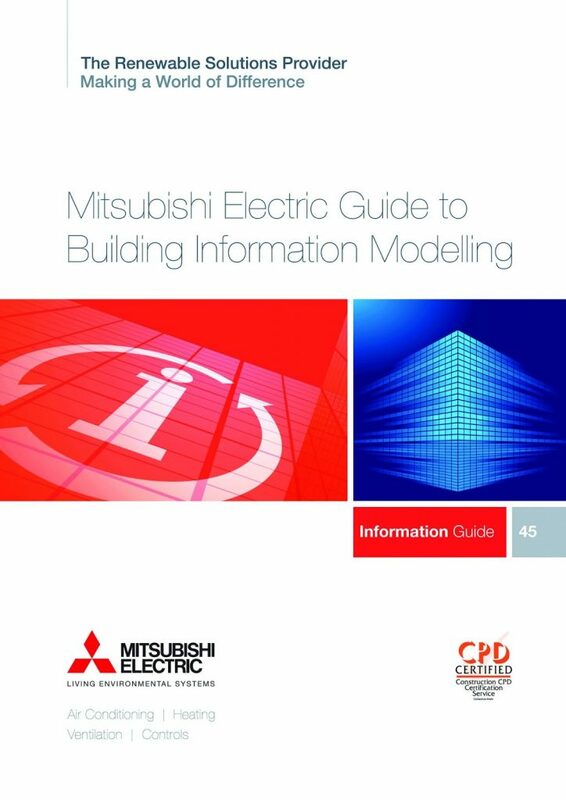 All this information is brought together to produce a dynamic ‘building information model’ that becomes an updatable, shared knowledge resource to support decision-making about a facility from earliest conceptual stages, through design and construction then through its operational life before its eventual demolition. Anyone can obtain a pdf of the CPD Guide by emailing air.conditioning(Replace this parenthesis with the @ sign)meuk.mee.com, or by telephoning 01707 282880.